Visual indicators:     On-screen dynamic key labels. 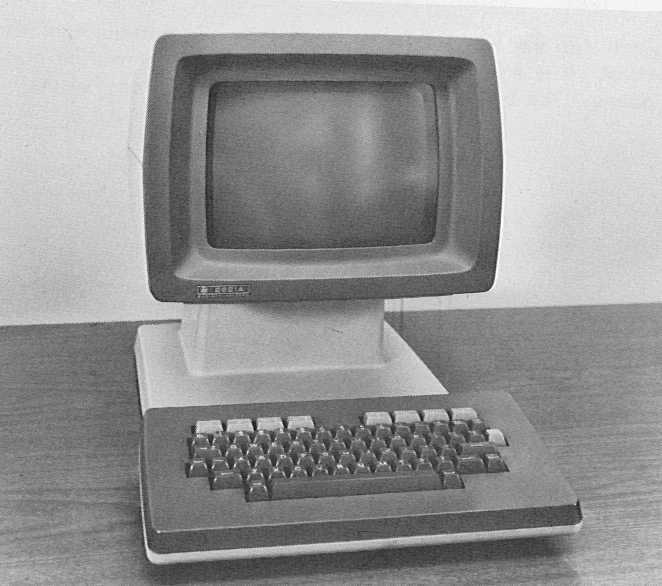 This terminal was installed in vast quantities all over the Columbia campus in the late 1970s through about 1990, as in the Carman Residence Hall Terminal Room. Most units lasted for 10 or 20 years of heavy use; we kept a few and they still work.